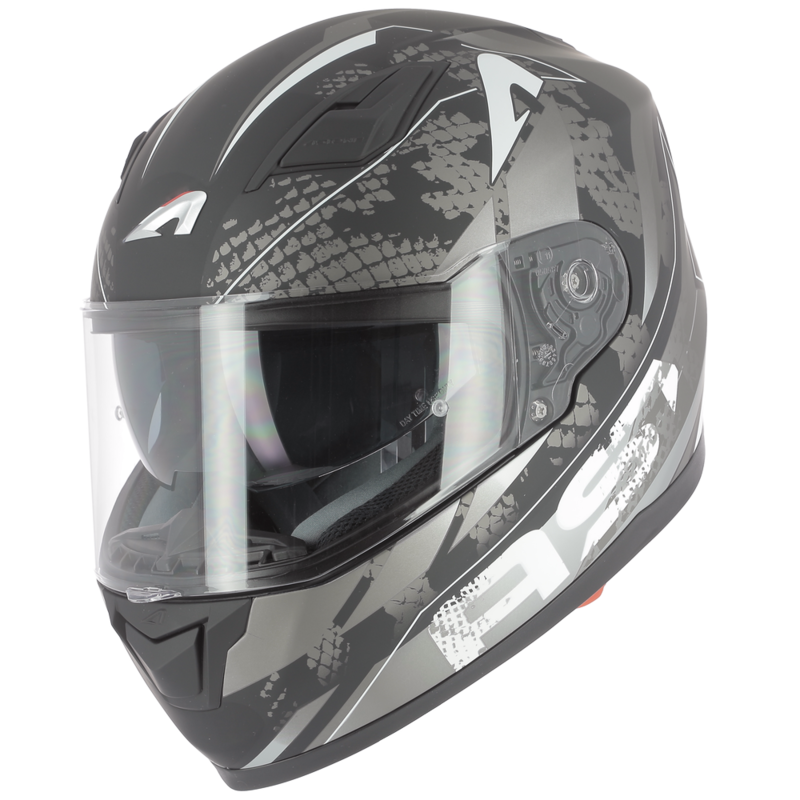 The full-face helmet provides optimal protection thanks to the integrated chin-cup. 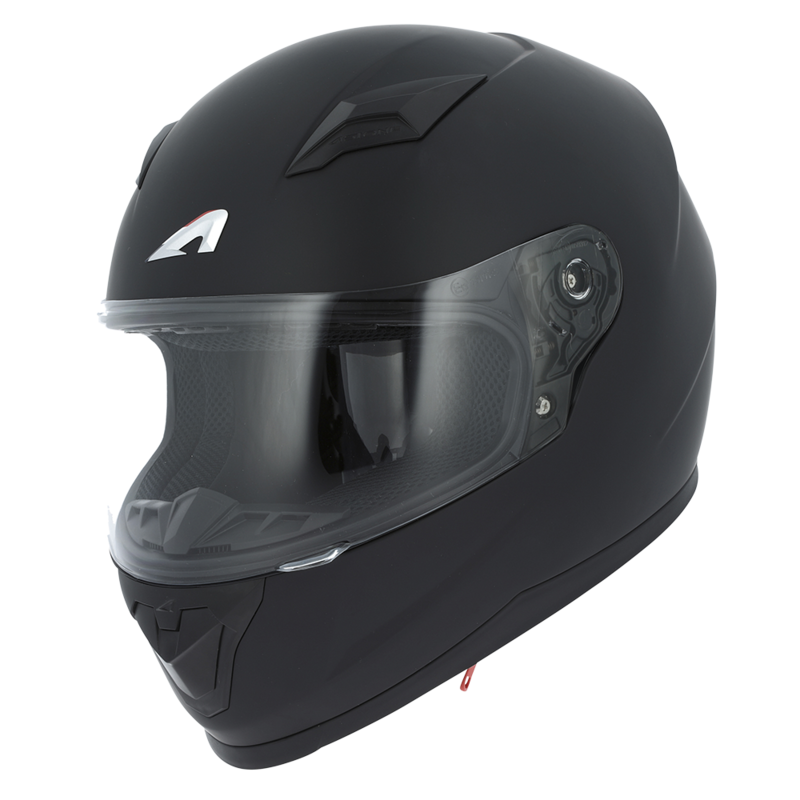 Favoured for road or sports use, the full-face mask is designed primarily for motorcyclists with medium and large motorcycles. 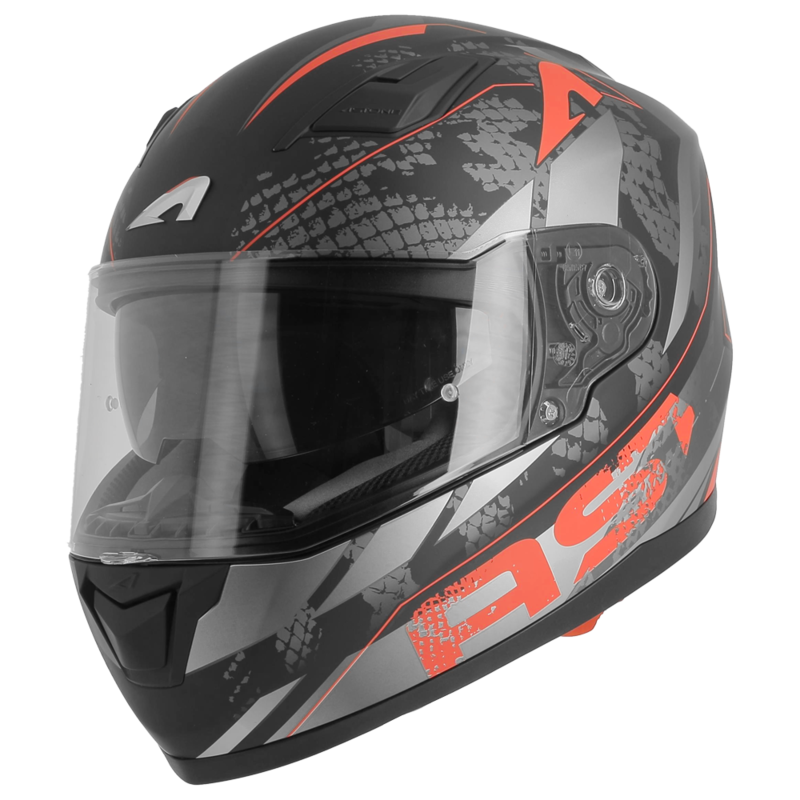 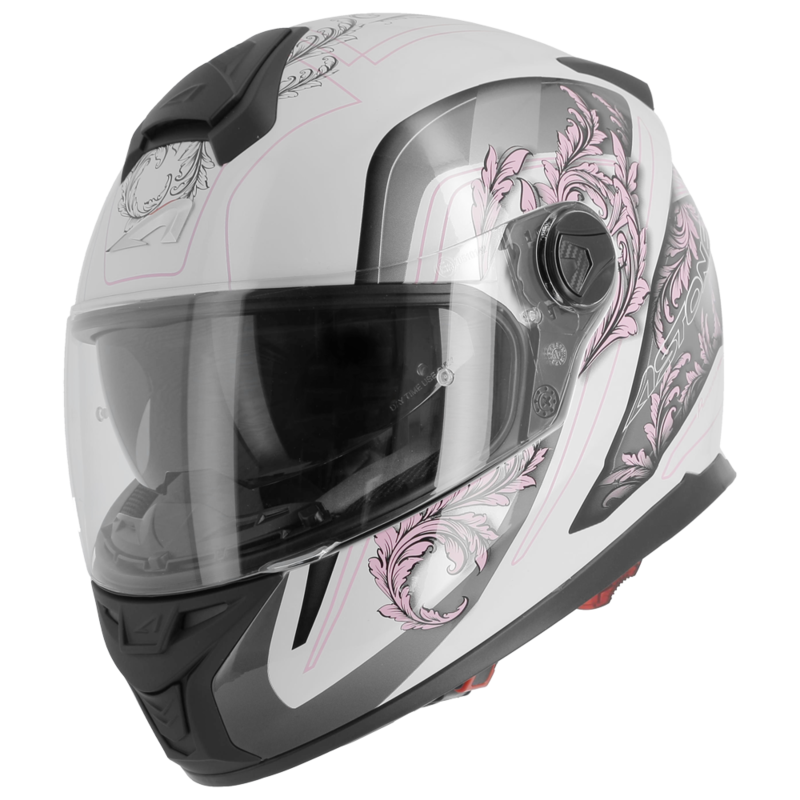 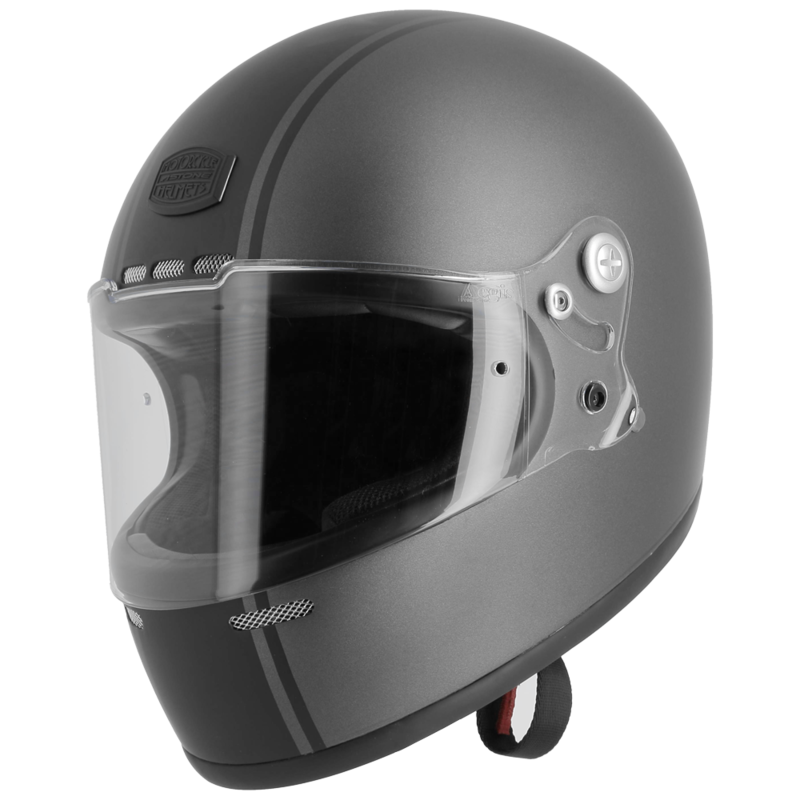 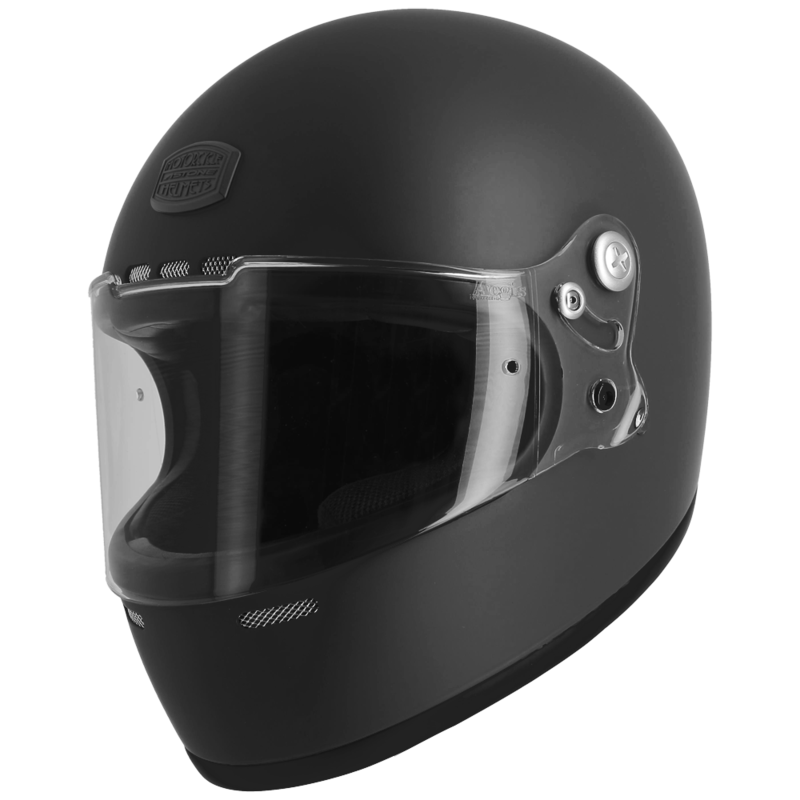 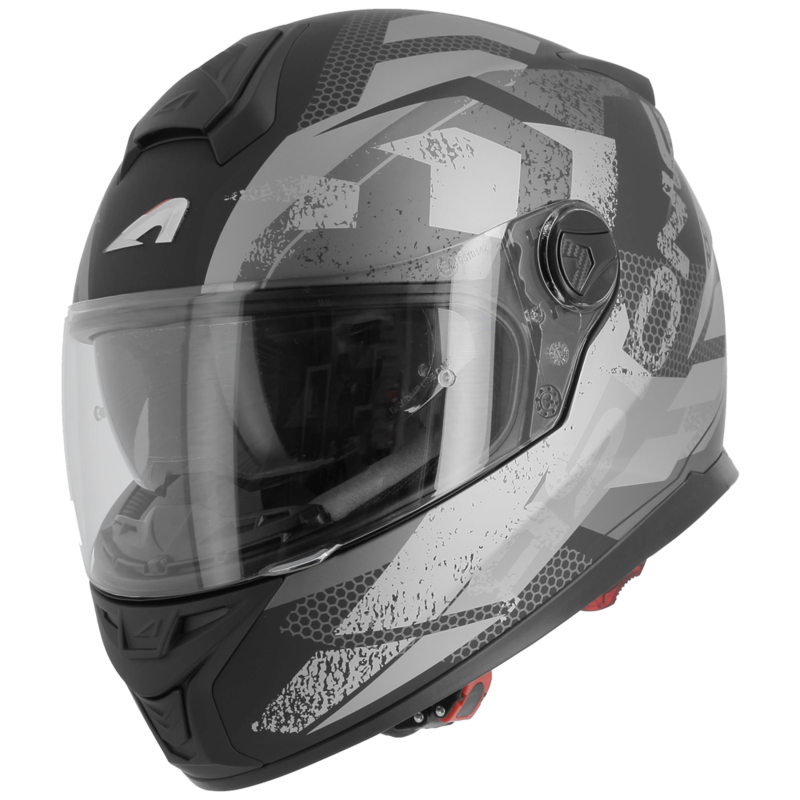 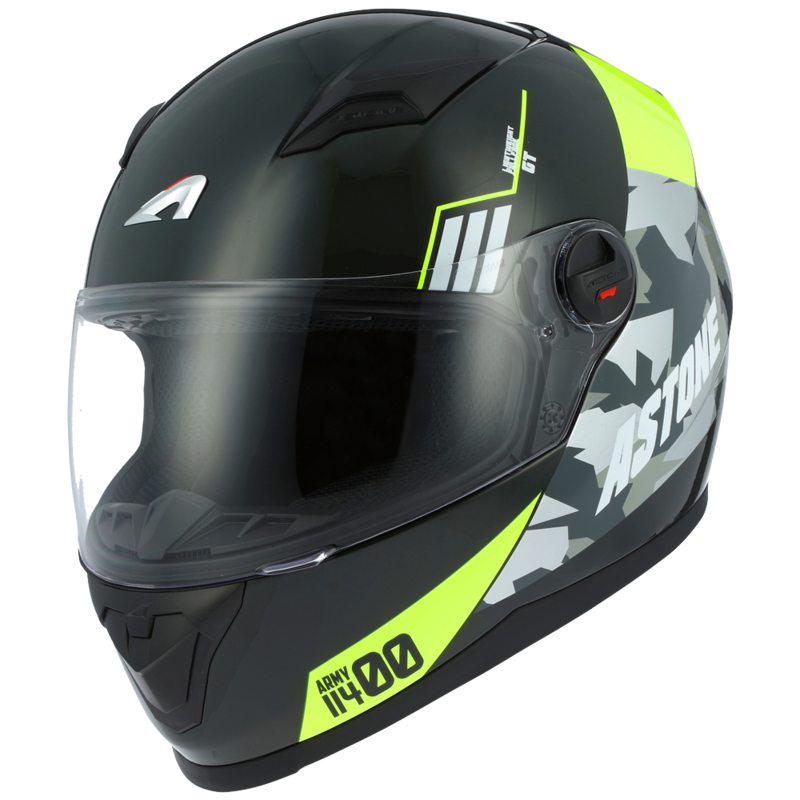 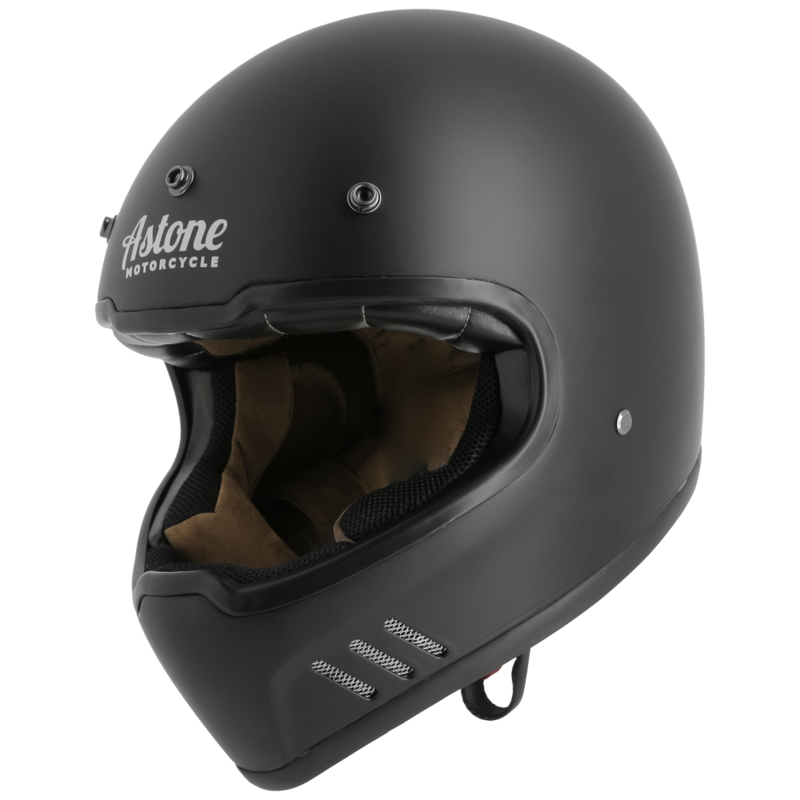 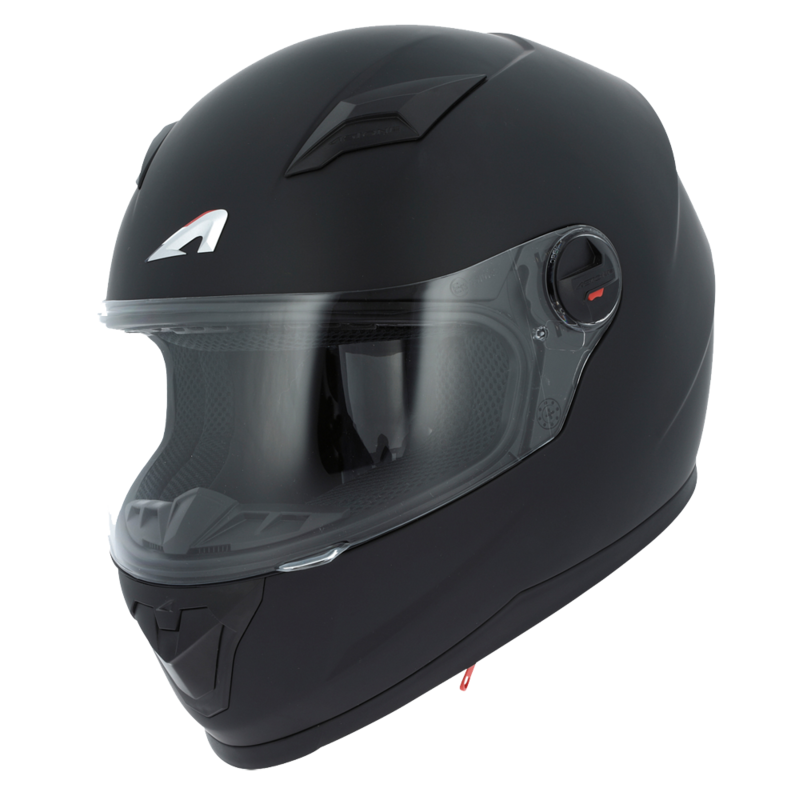 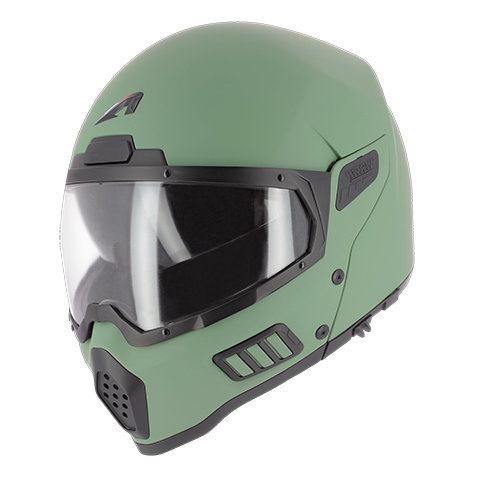 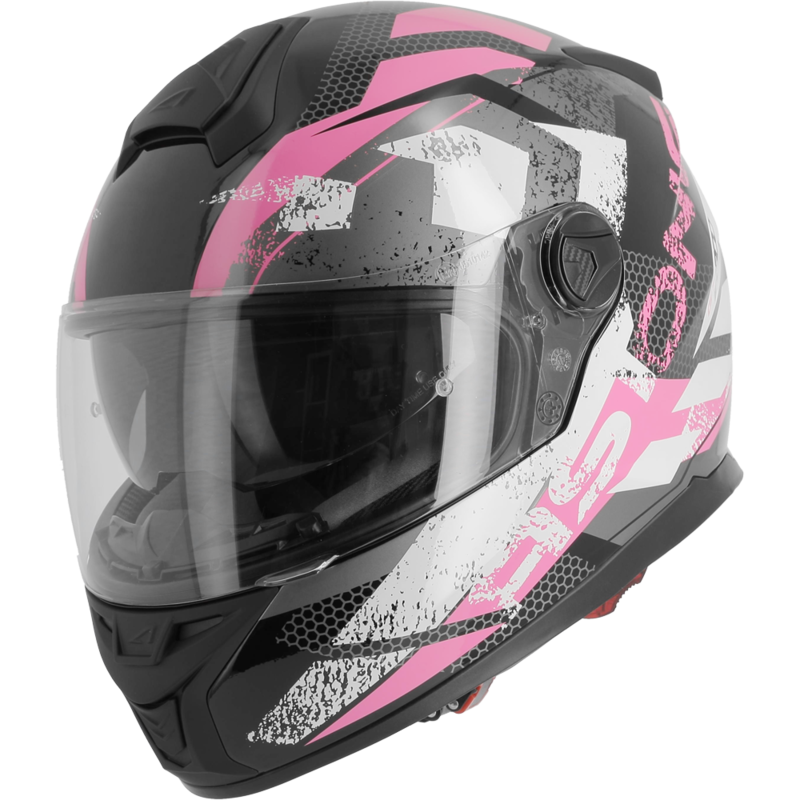 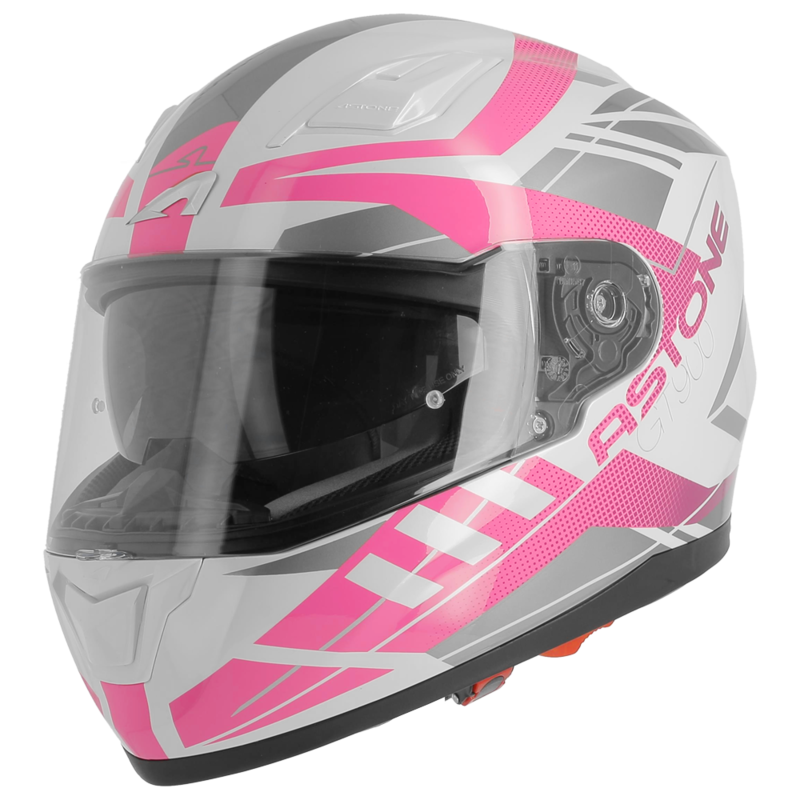 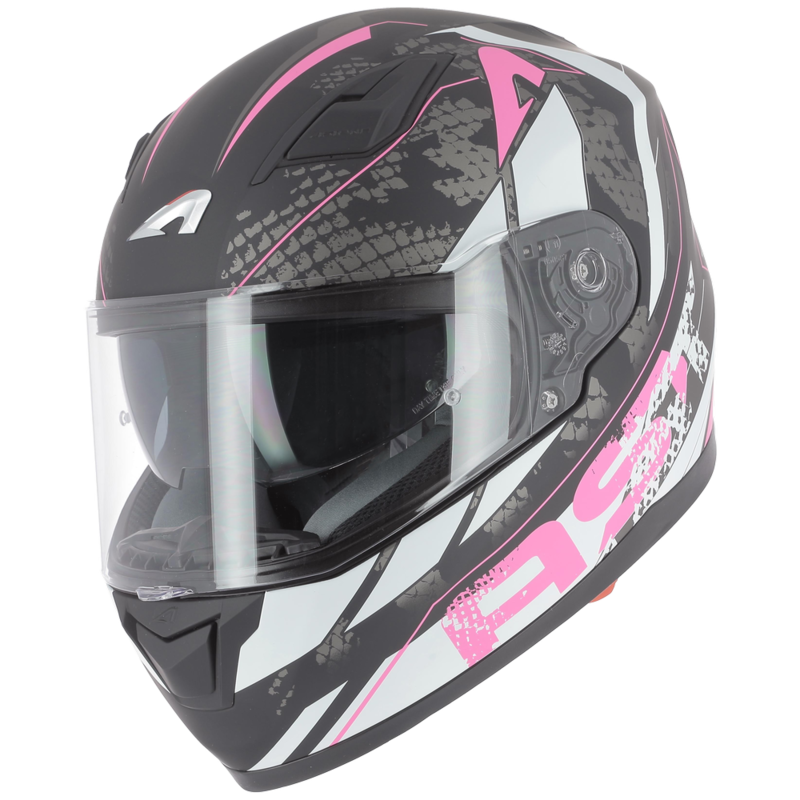 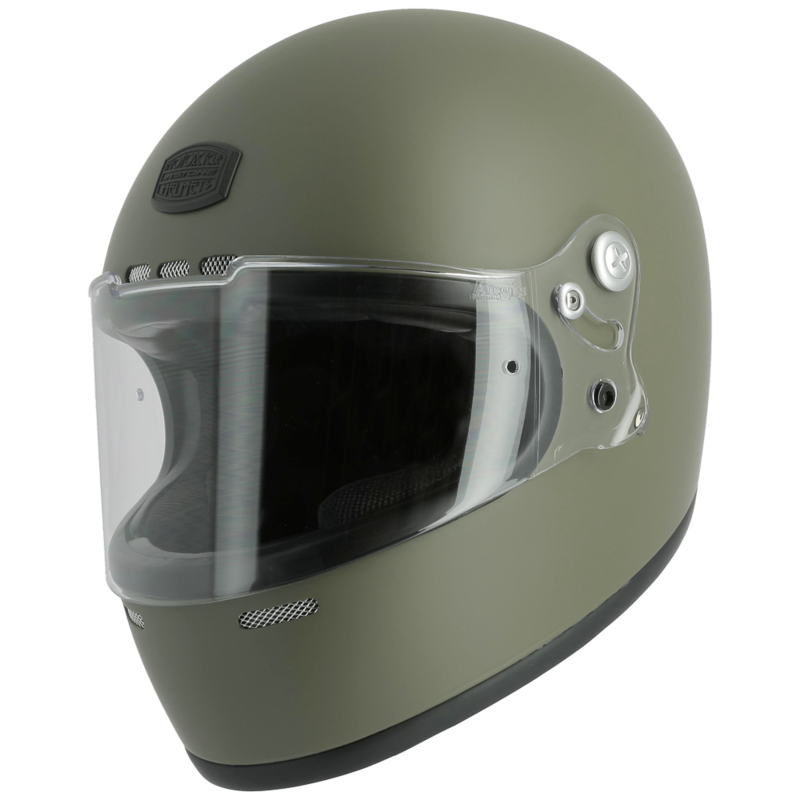 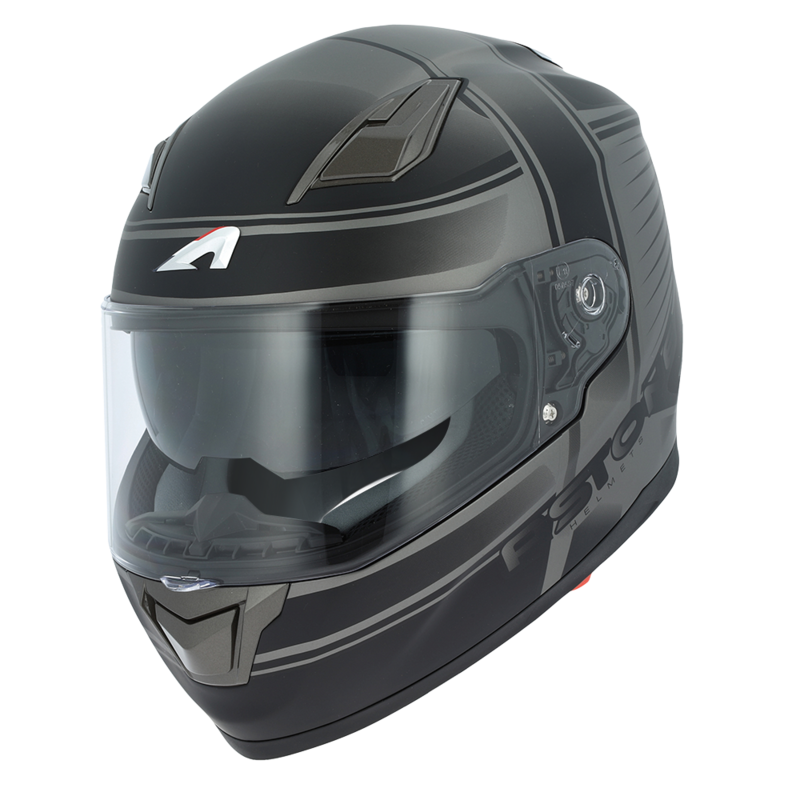 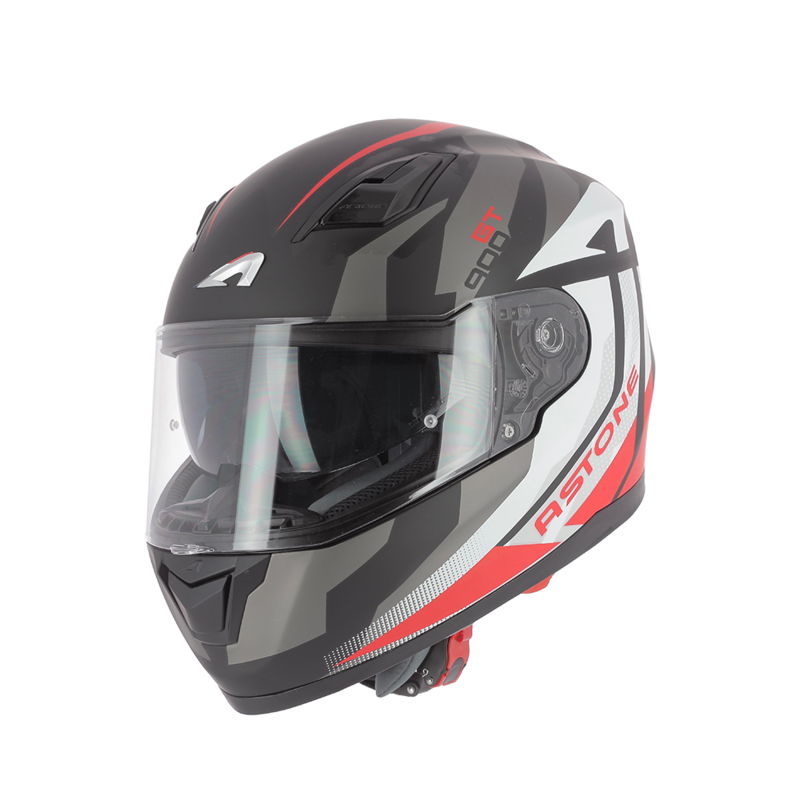 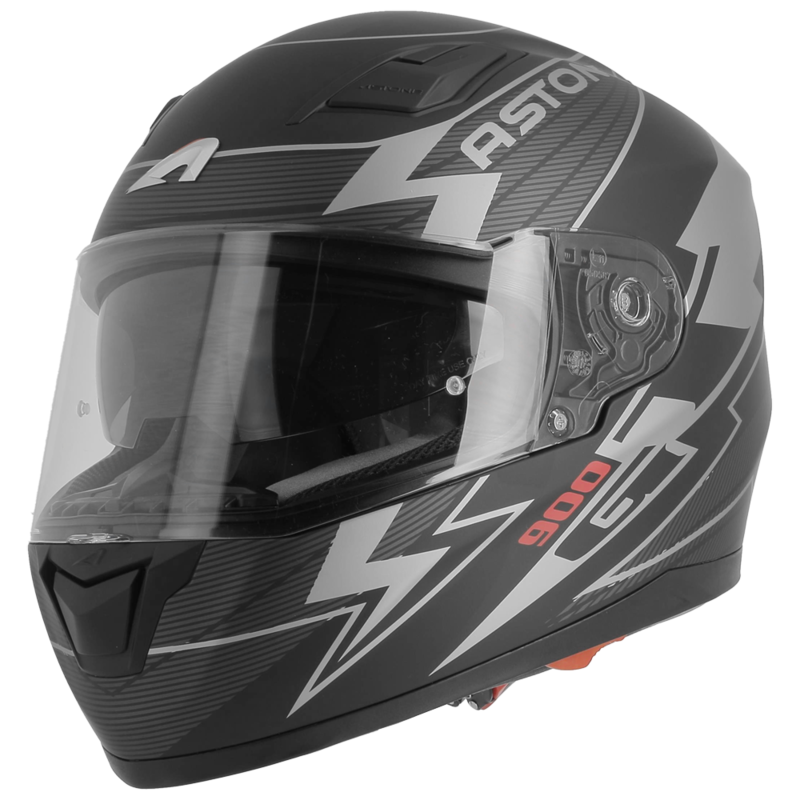 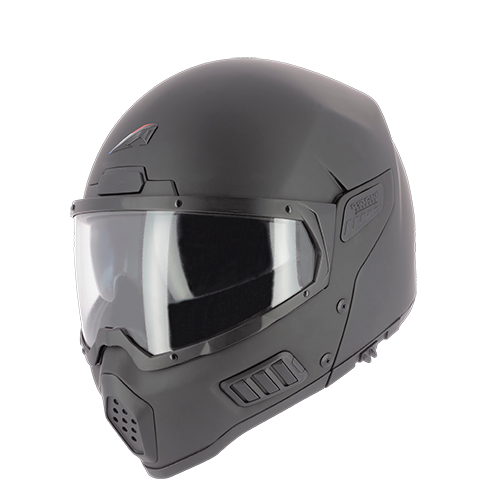 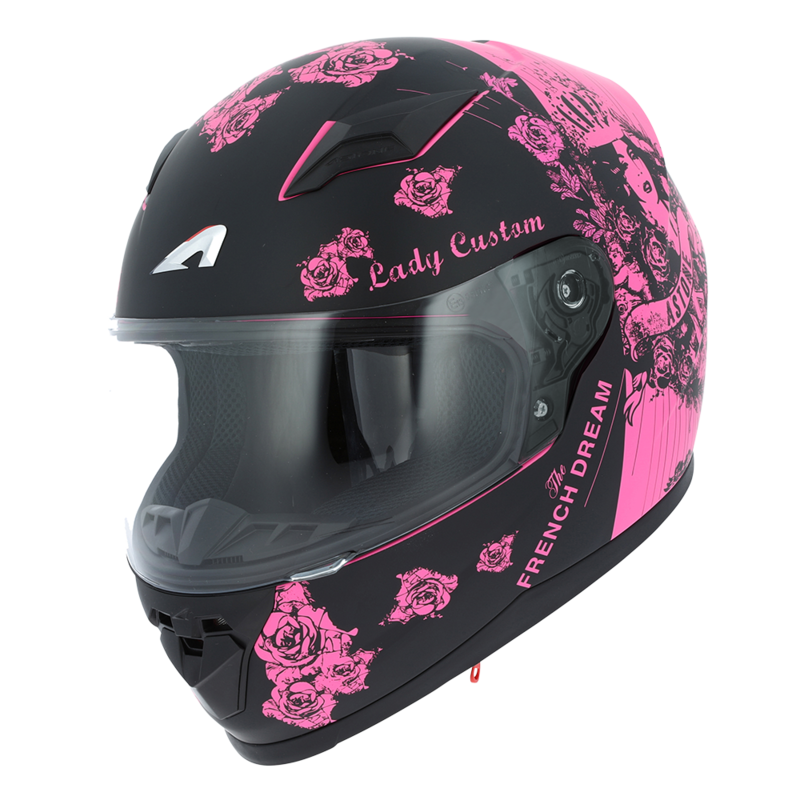 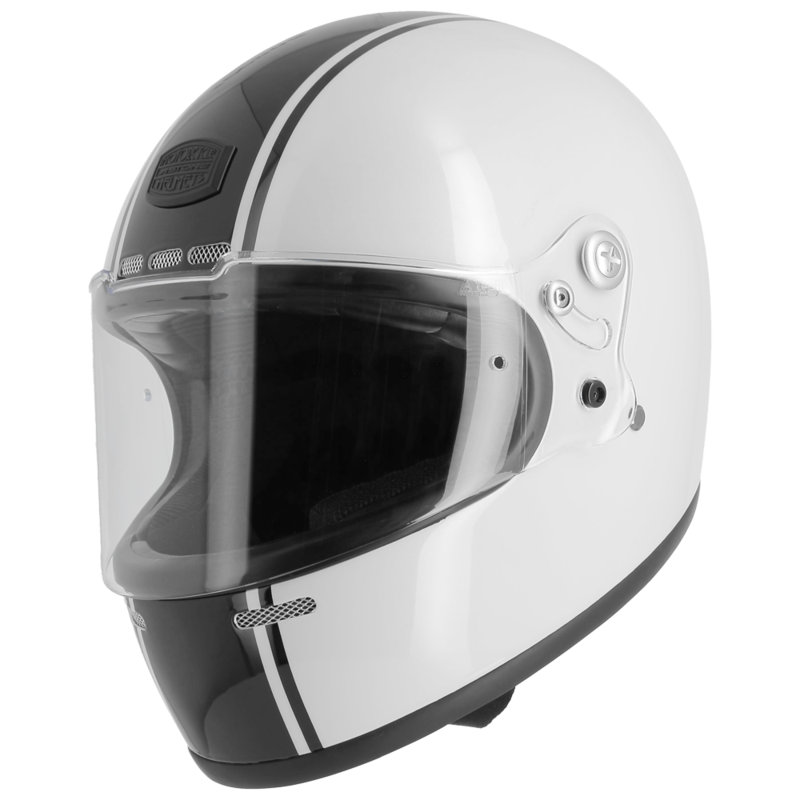 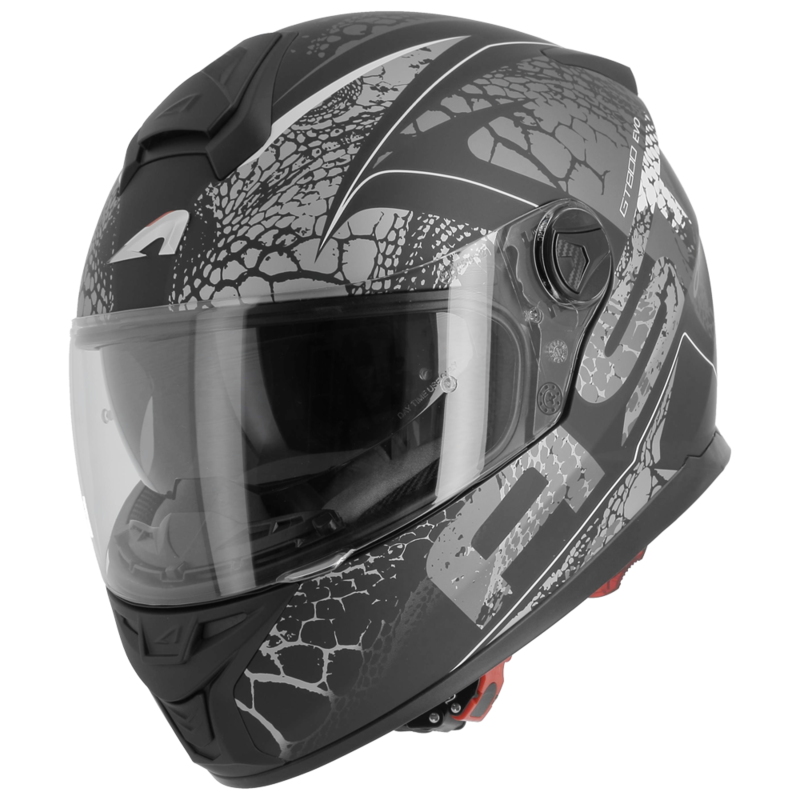 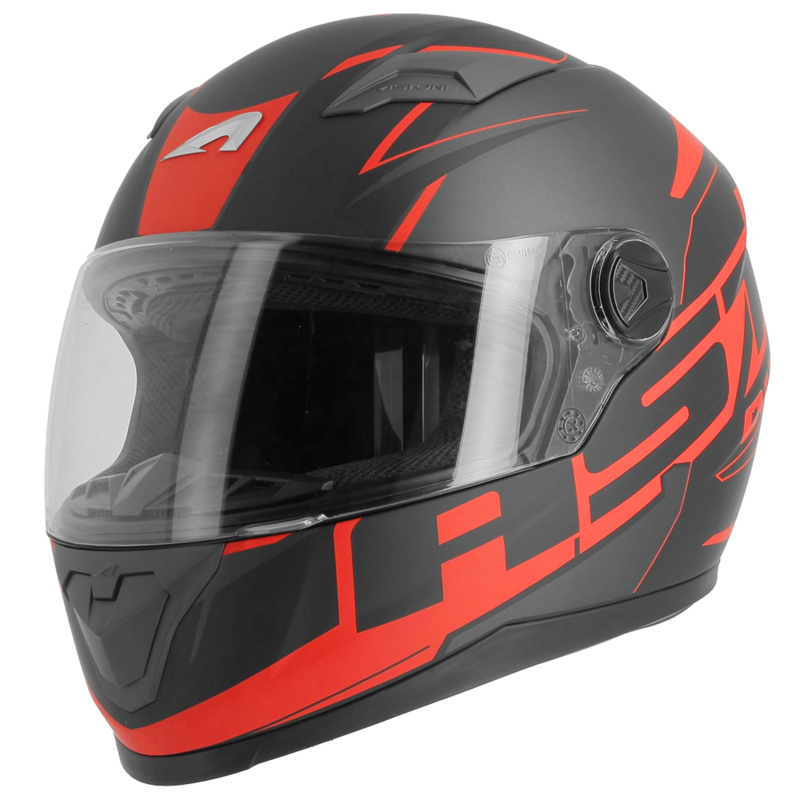 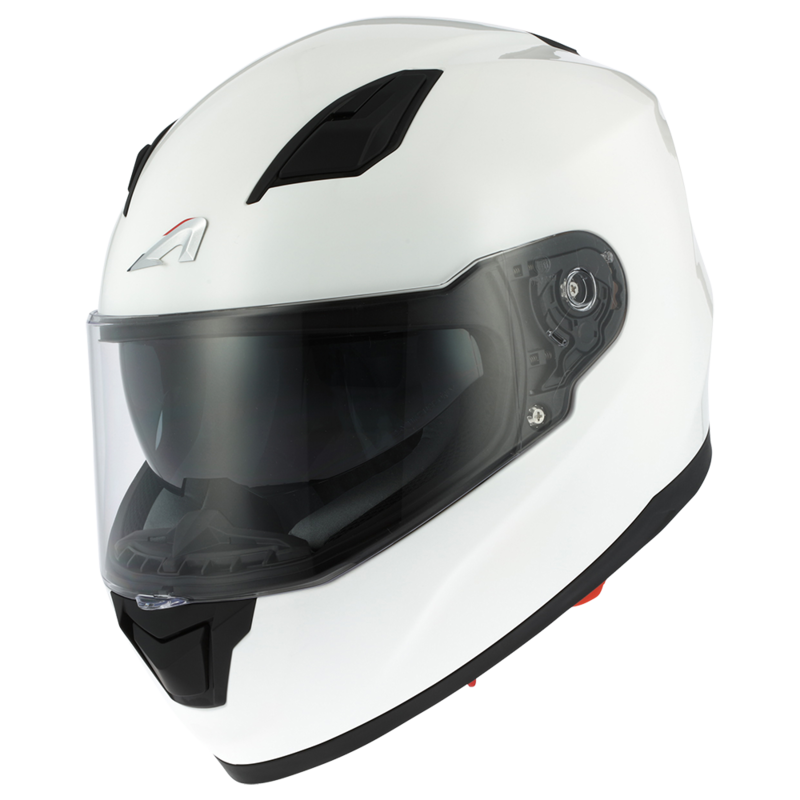 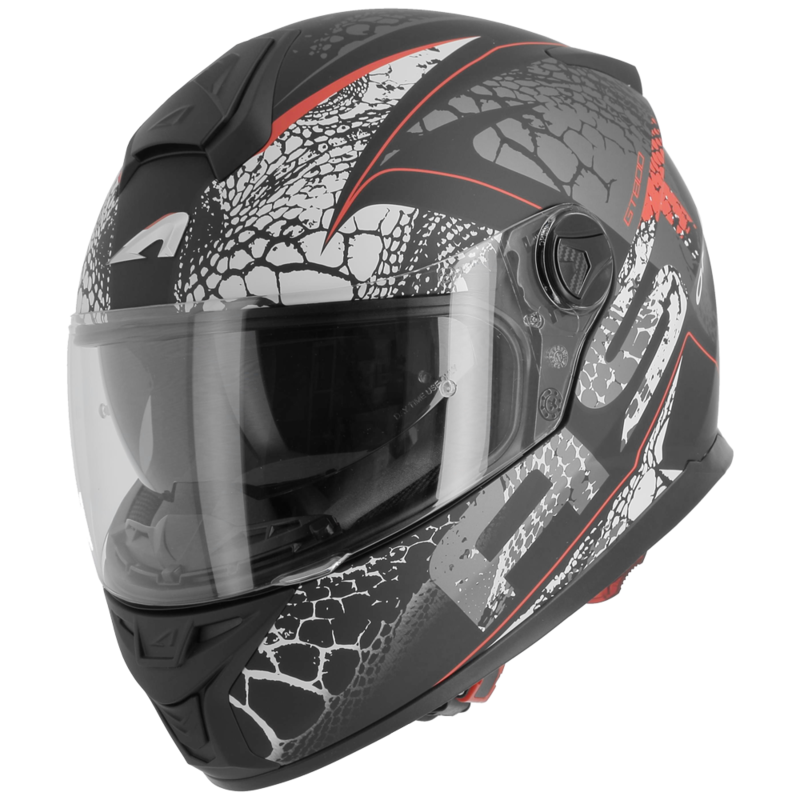 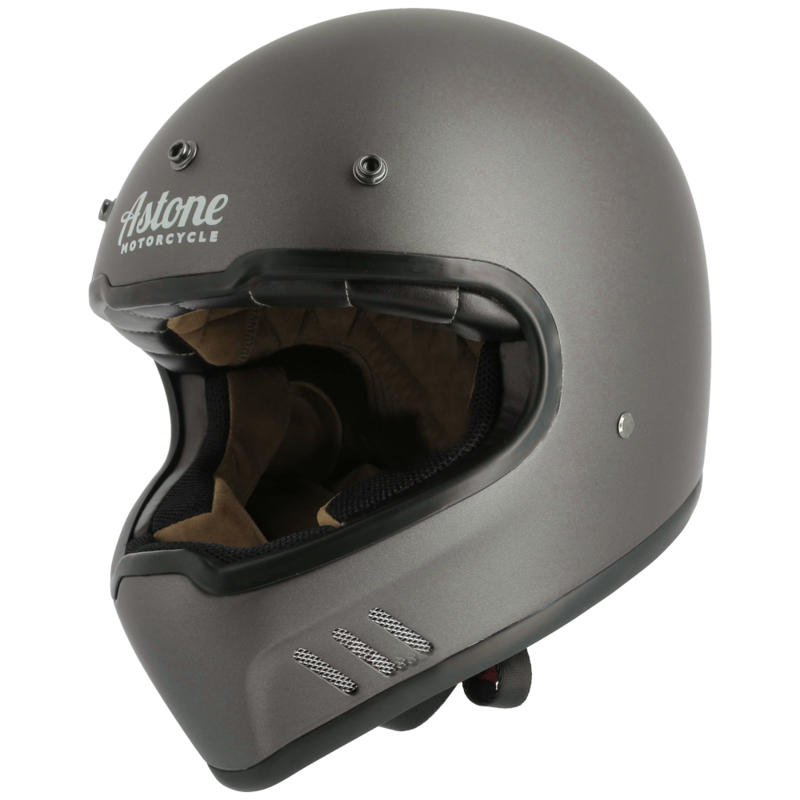 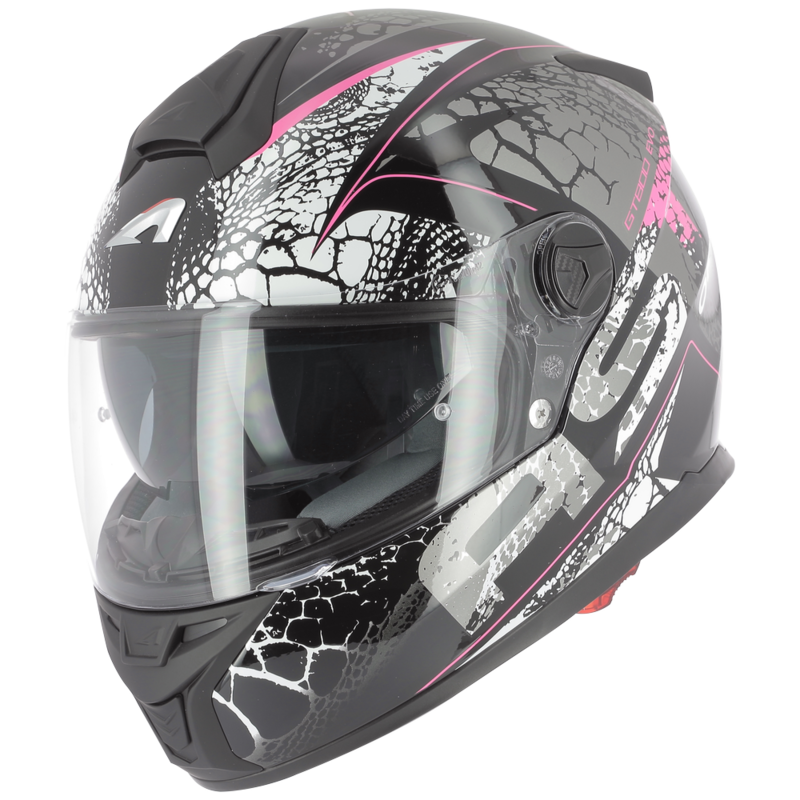 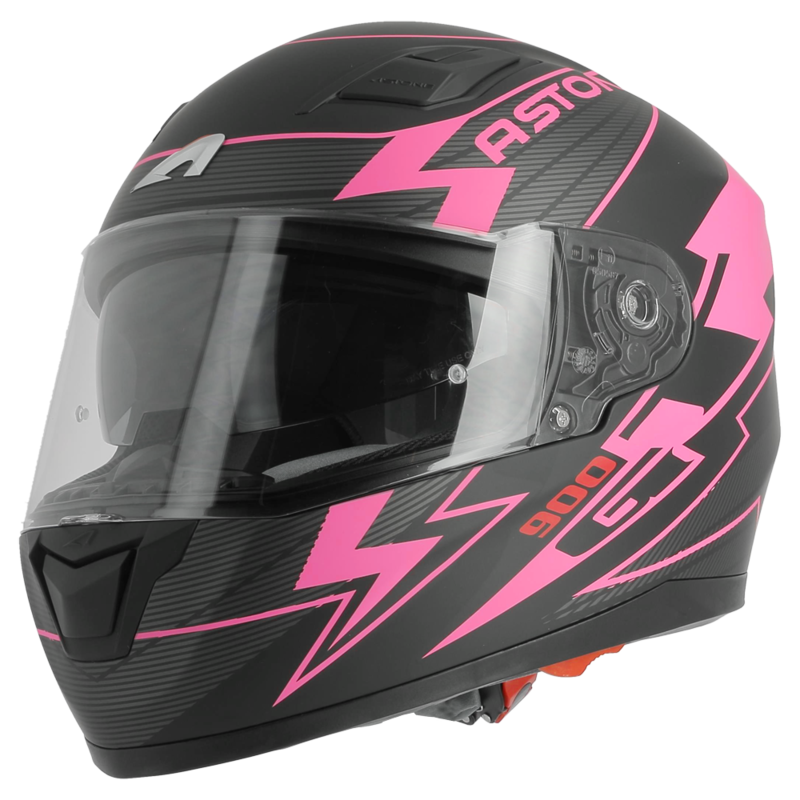 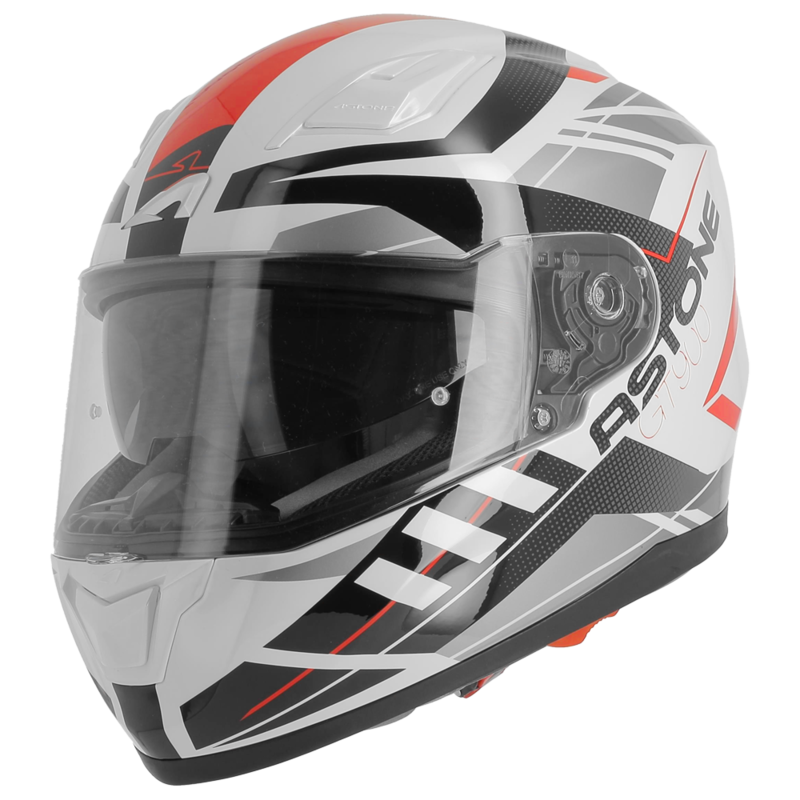 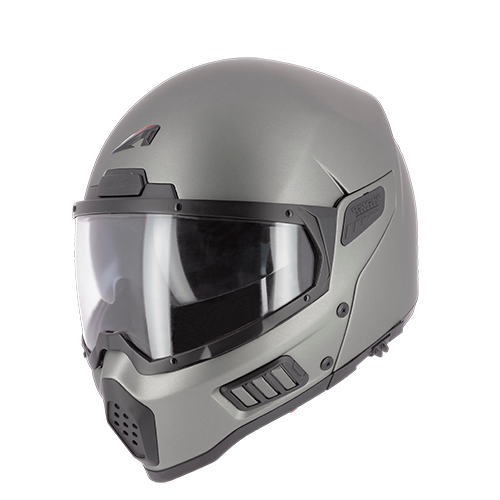 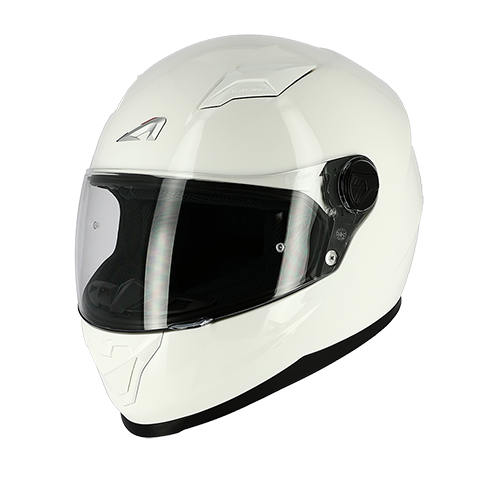 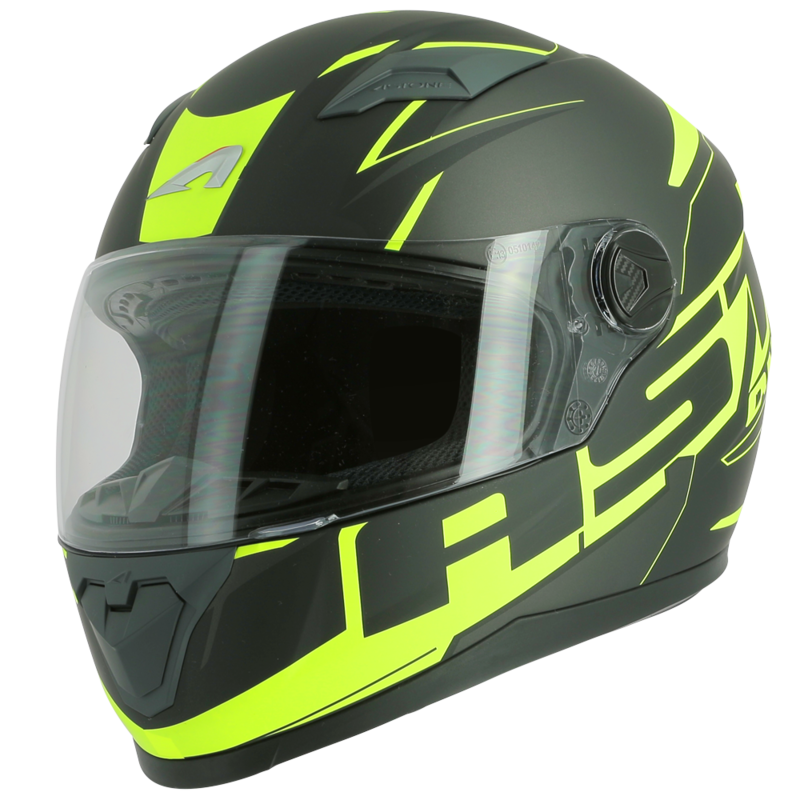 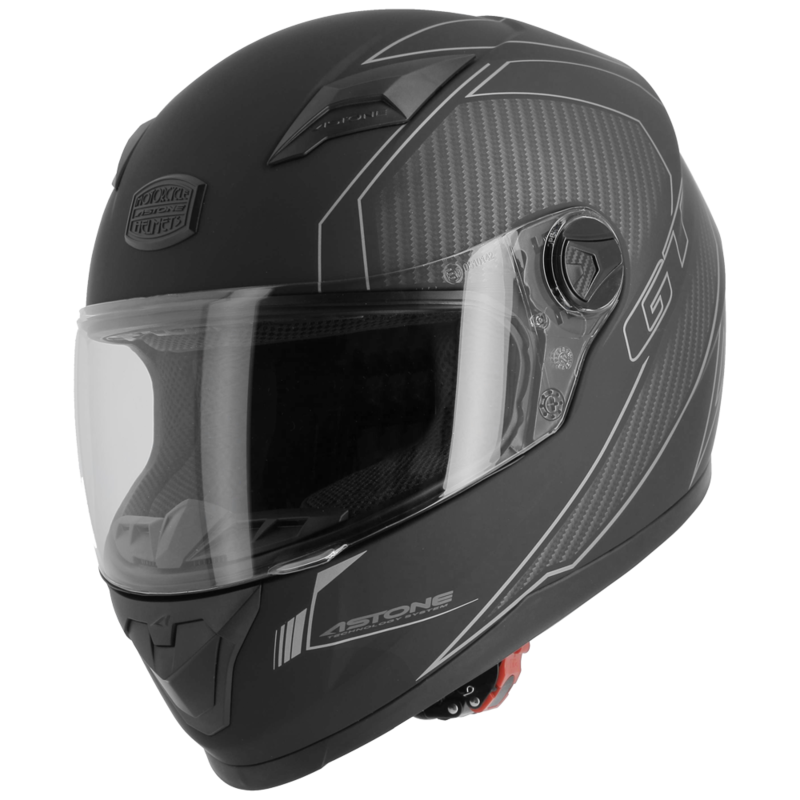 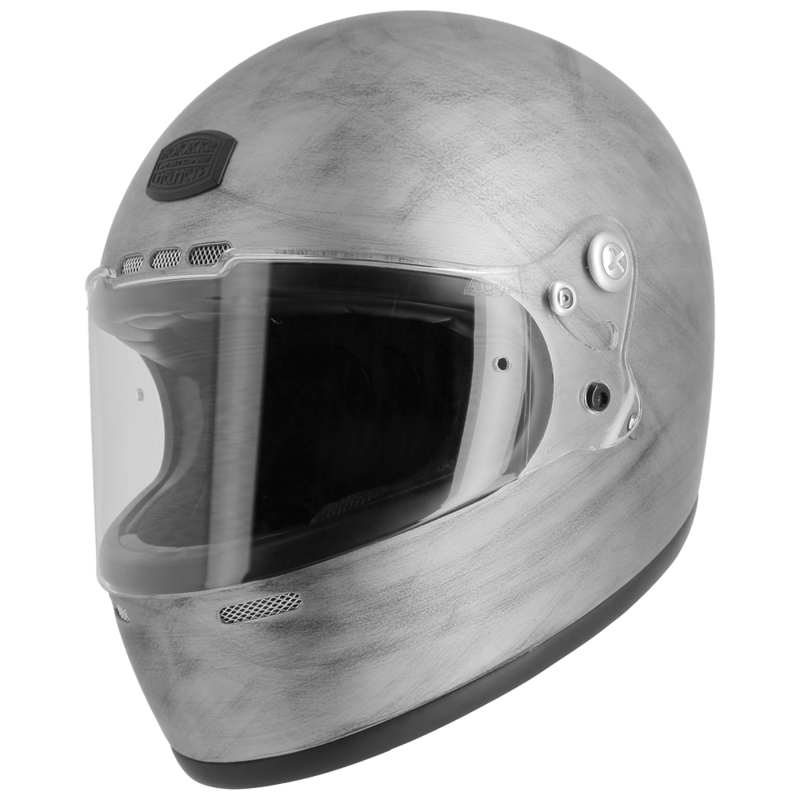 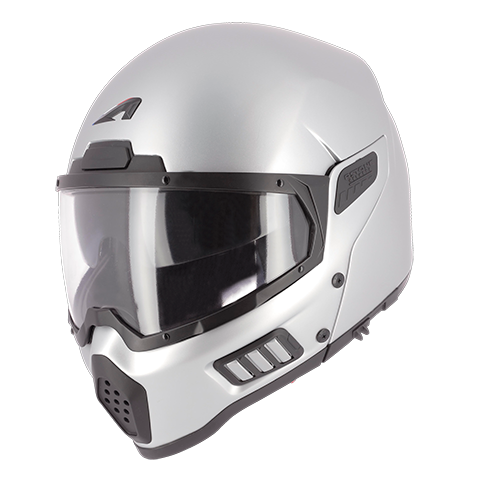 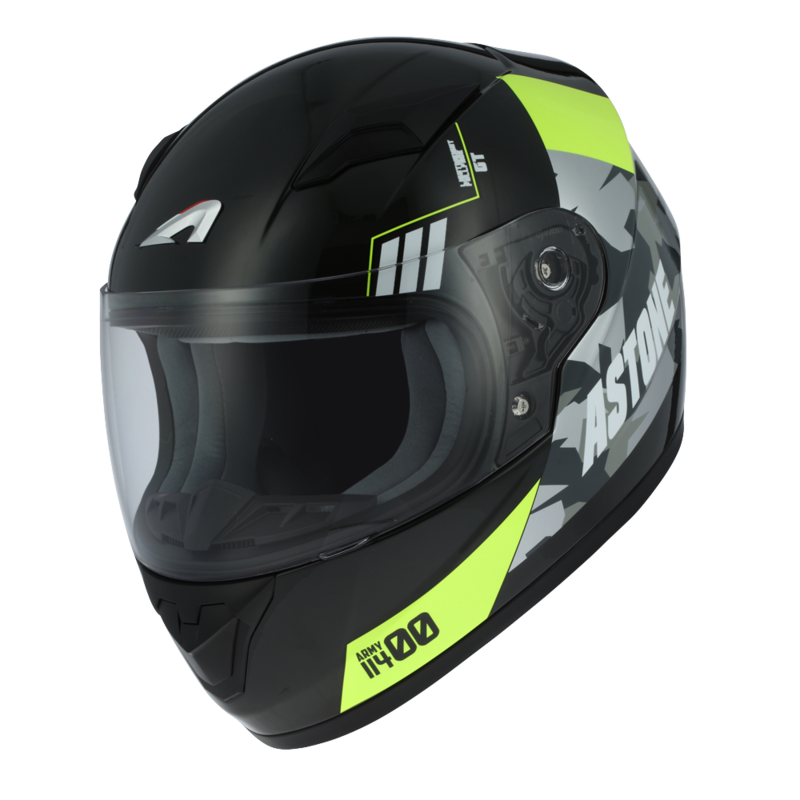 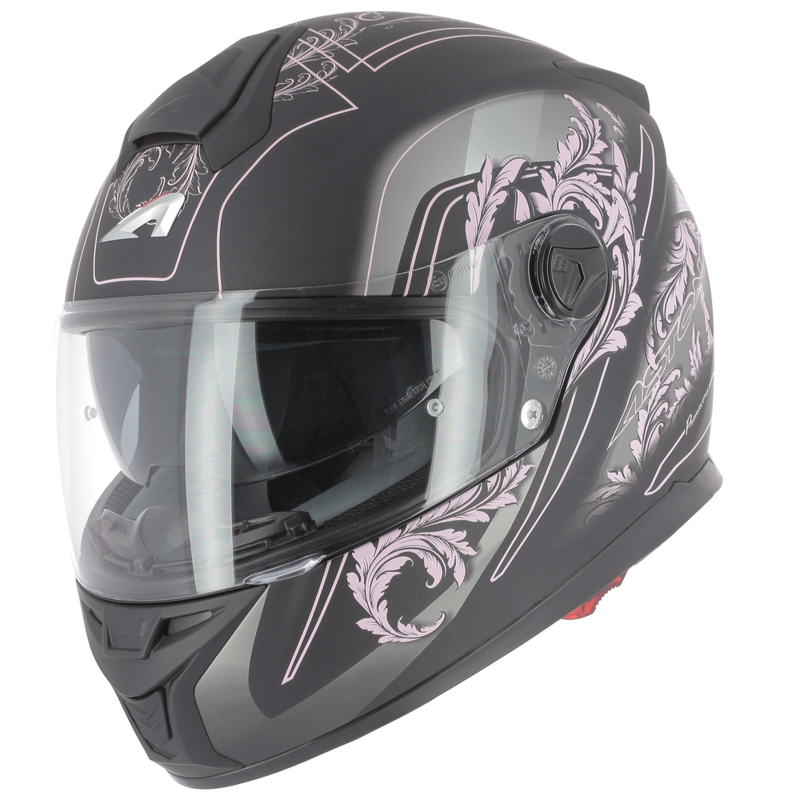 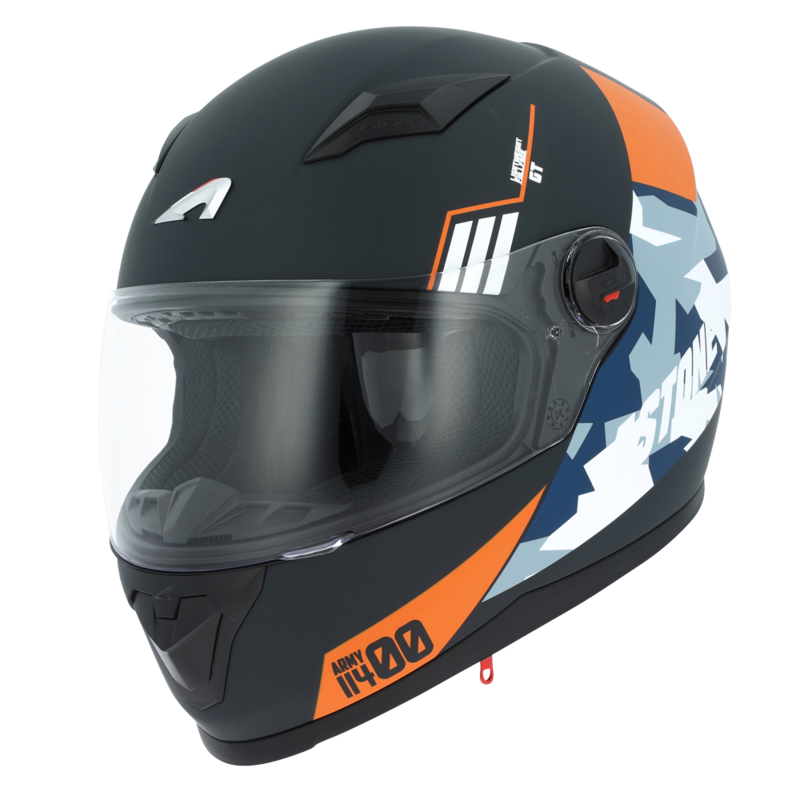 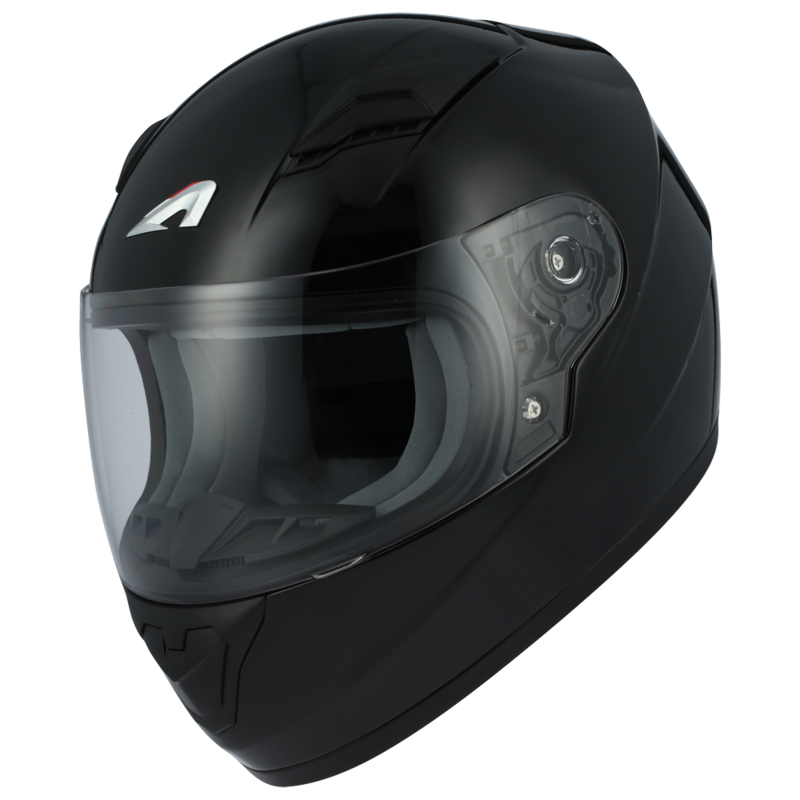 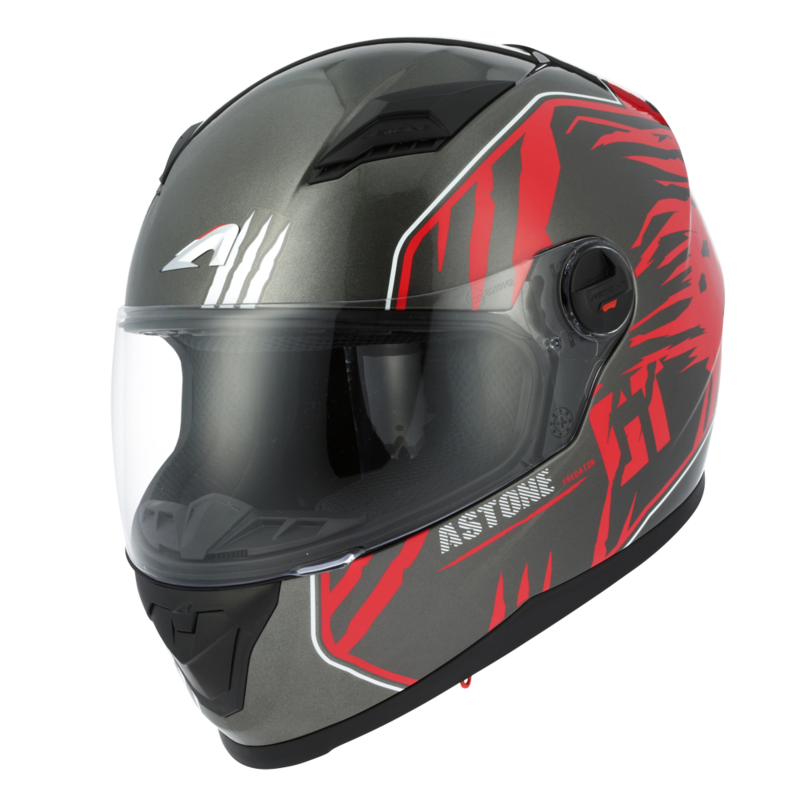 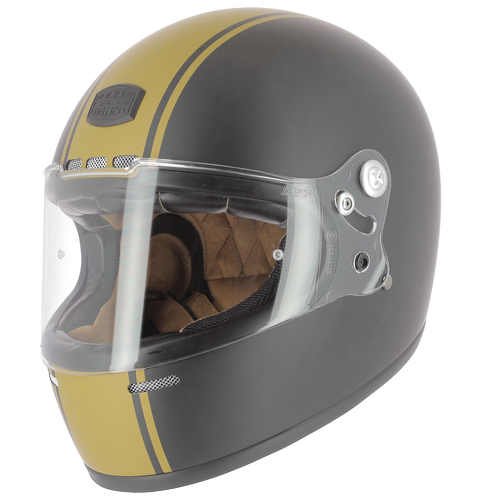 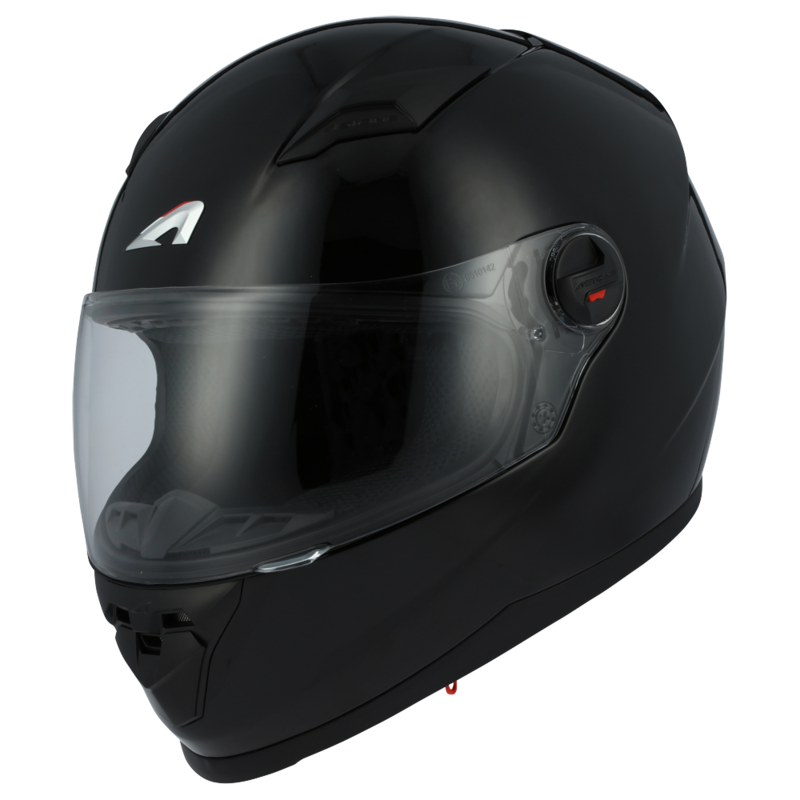 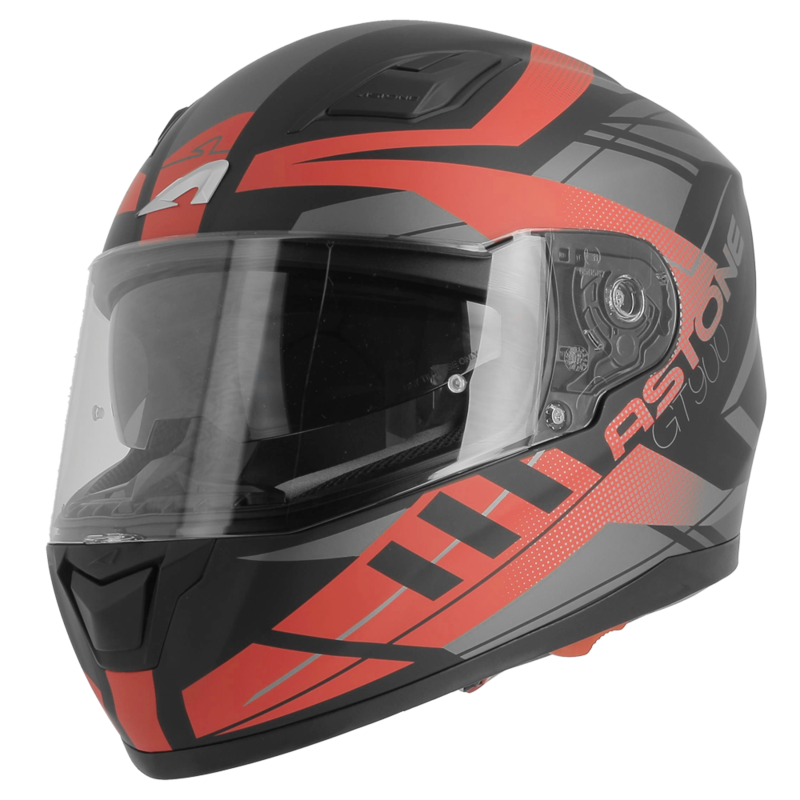 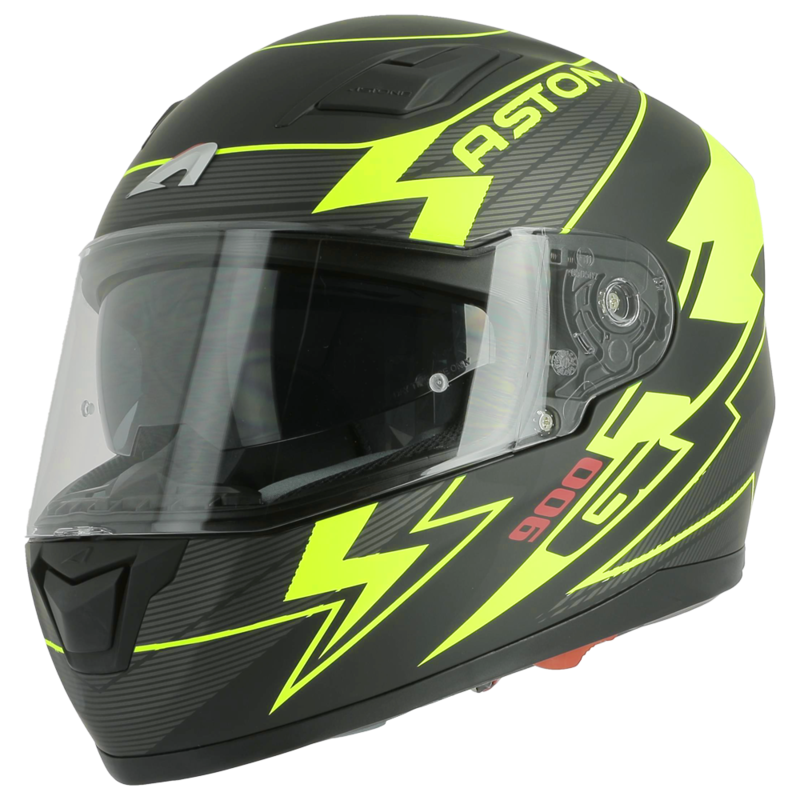 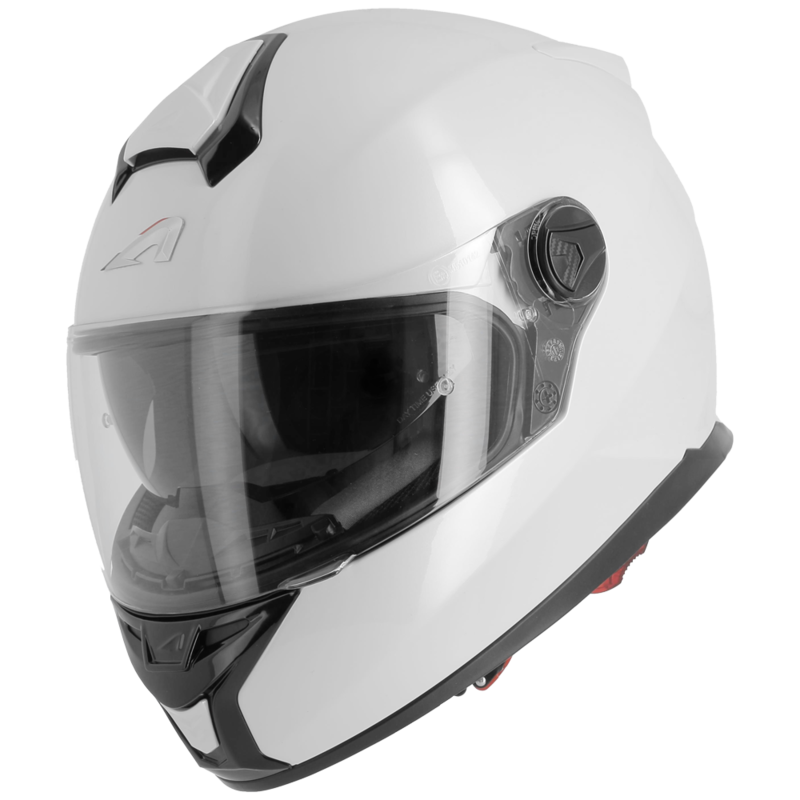 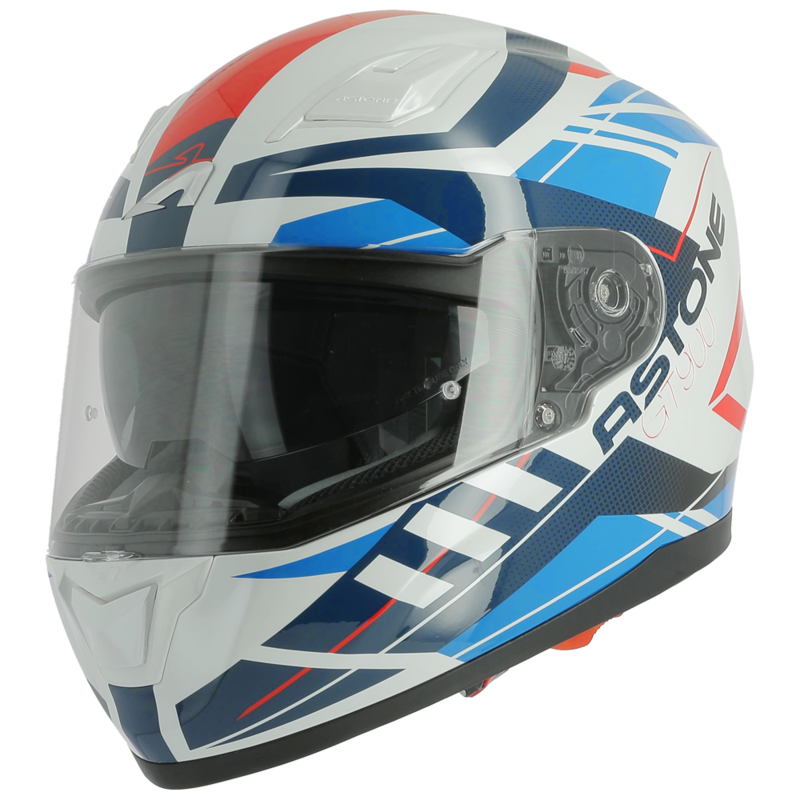 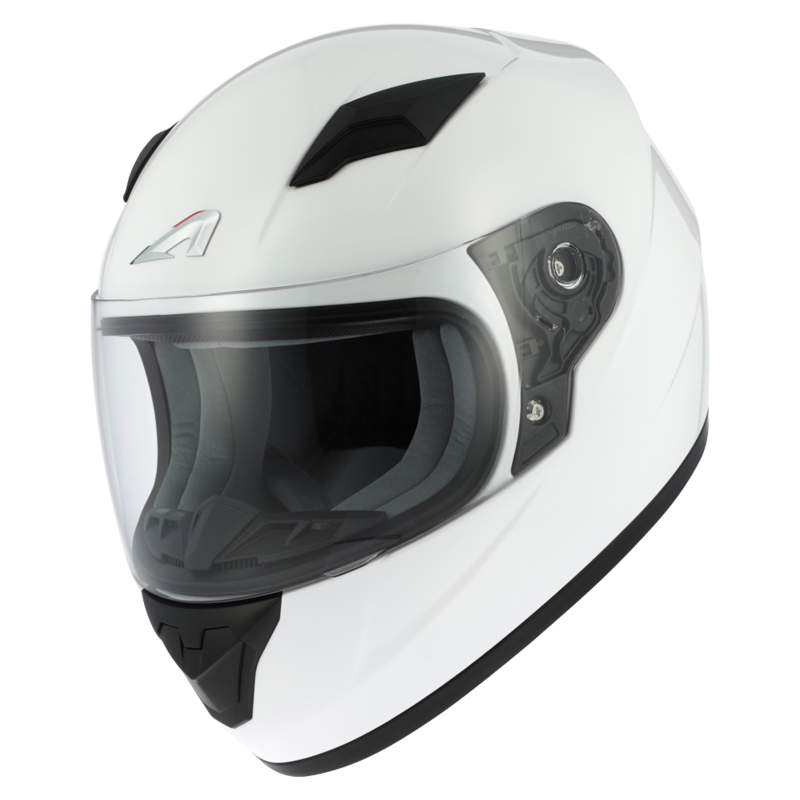 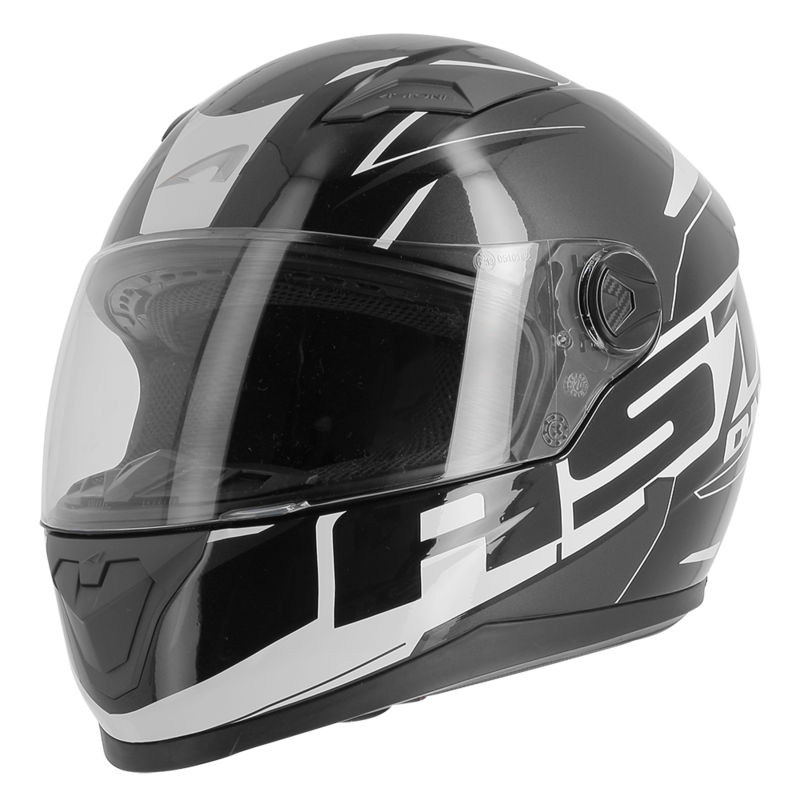 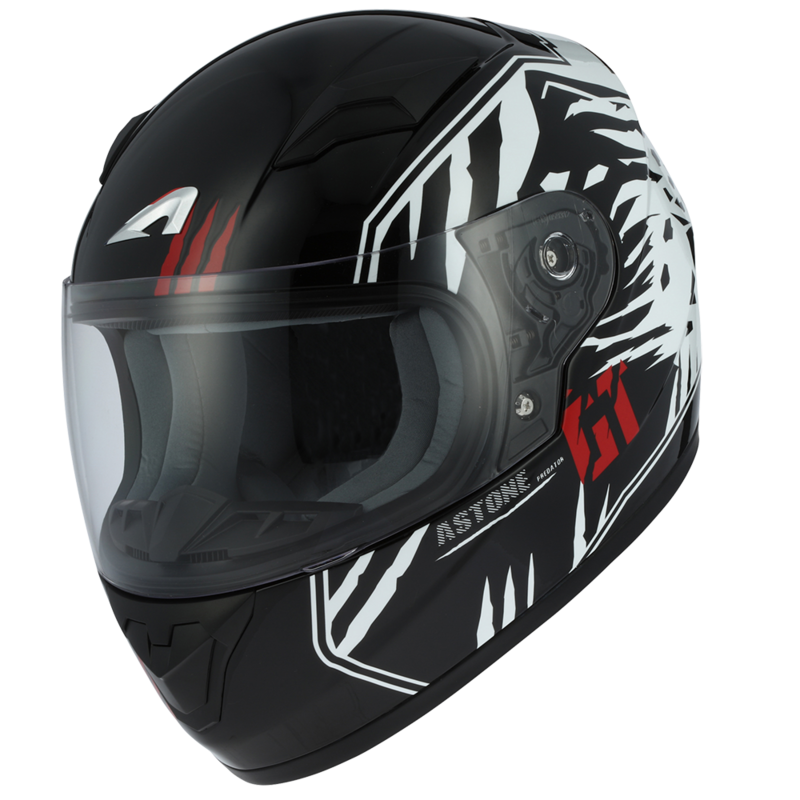 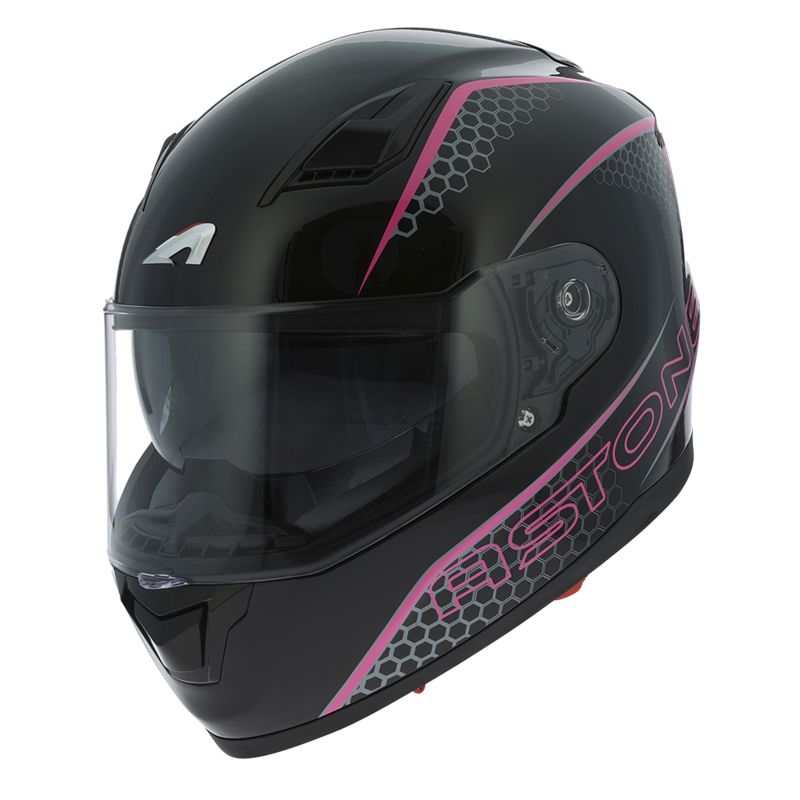 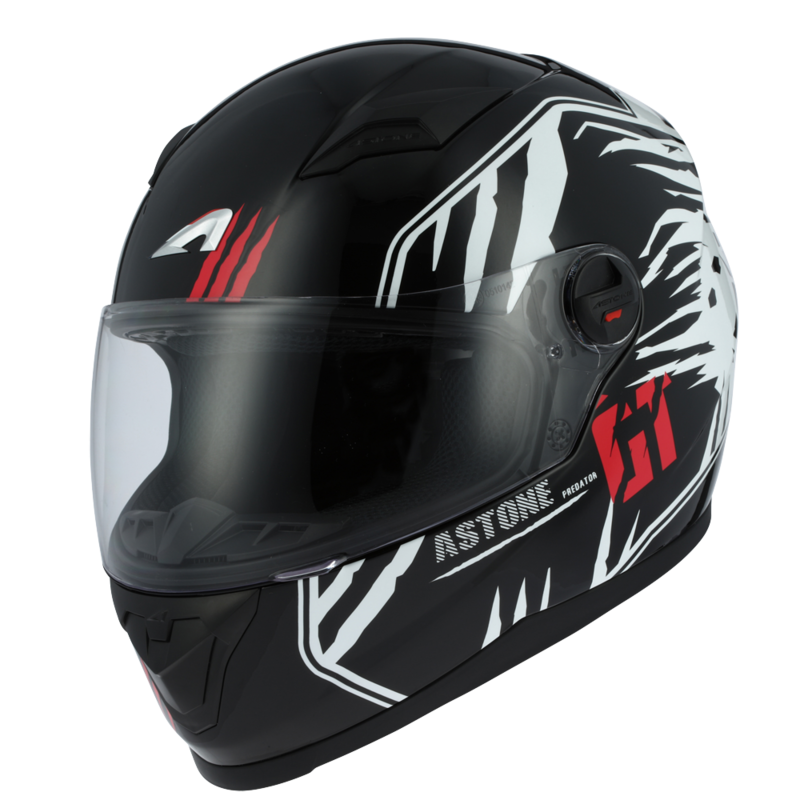 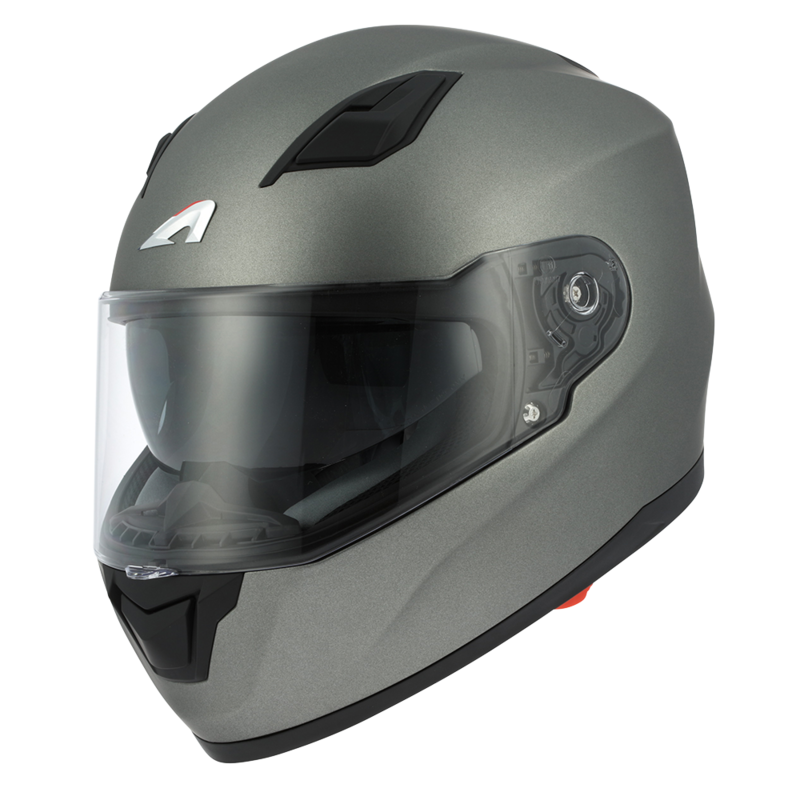 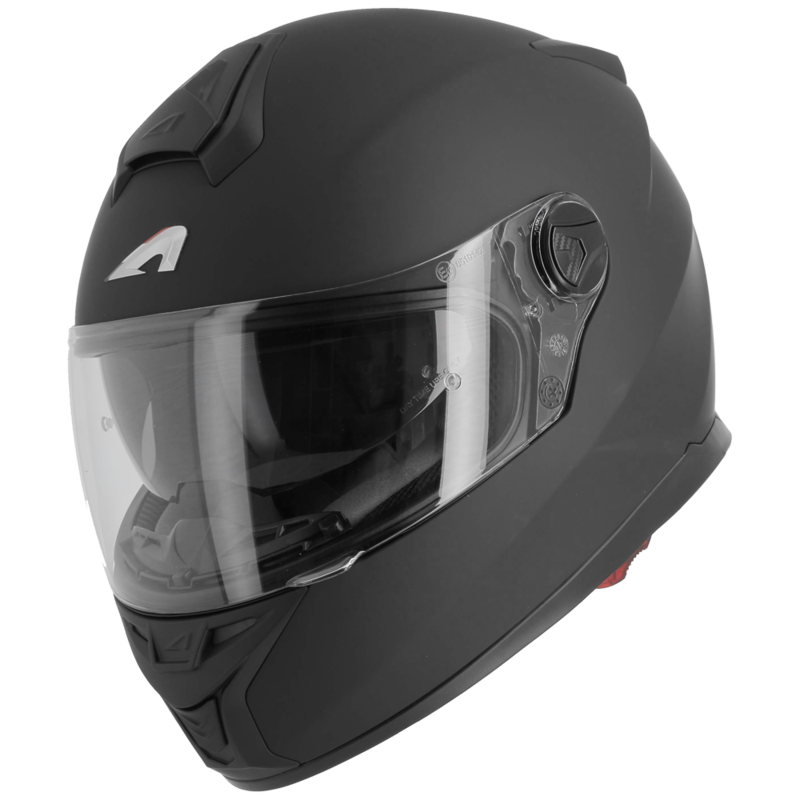 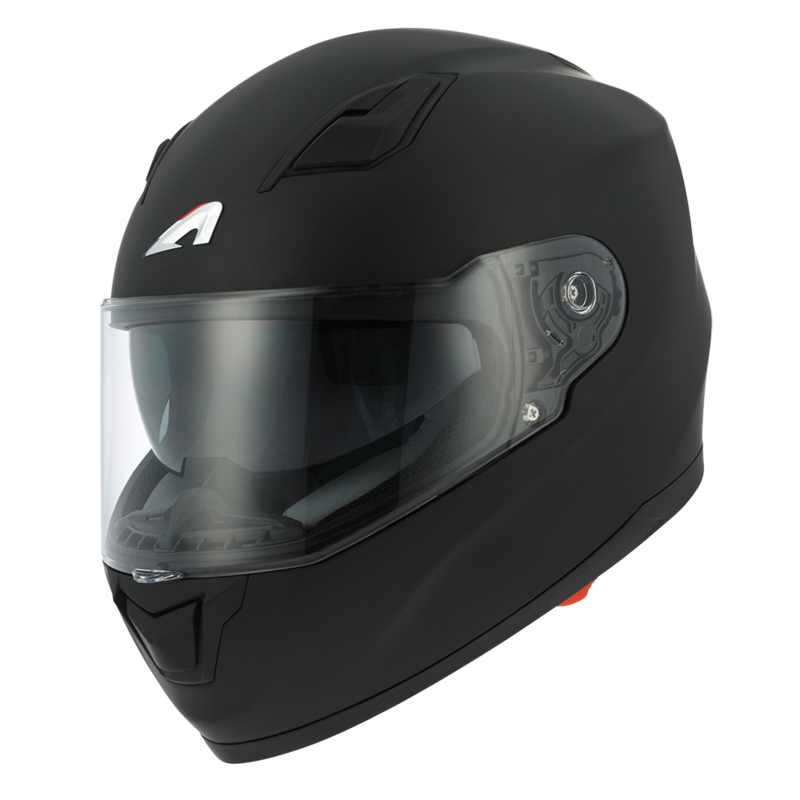 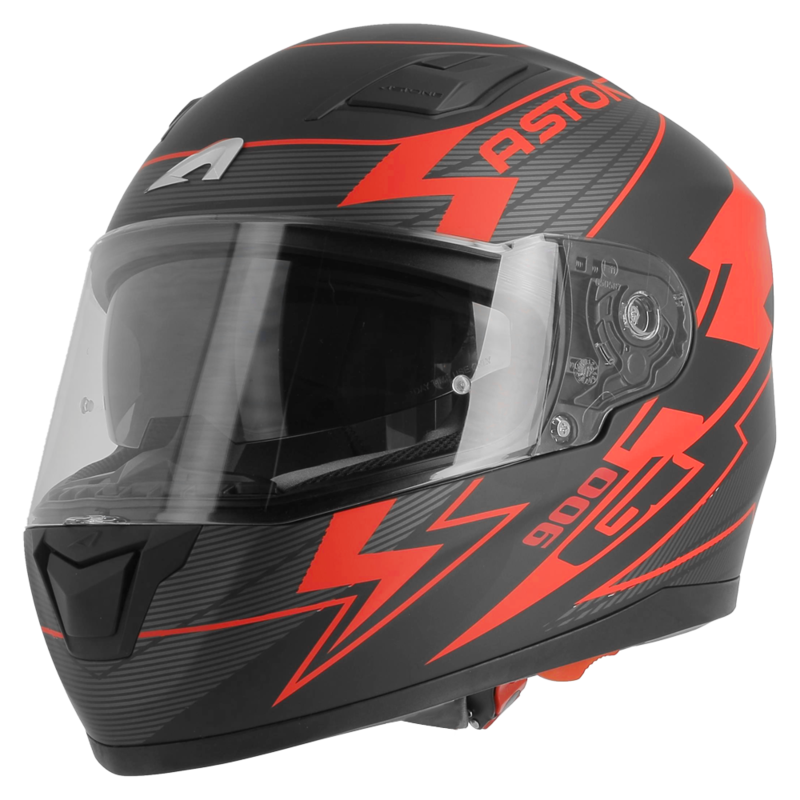 The Astone Helmets brand offers a range of full-face helmets in various sizes, designs and materials (polycarbonate or fibre). 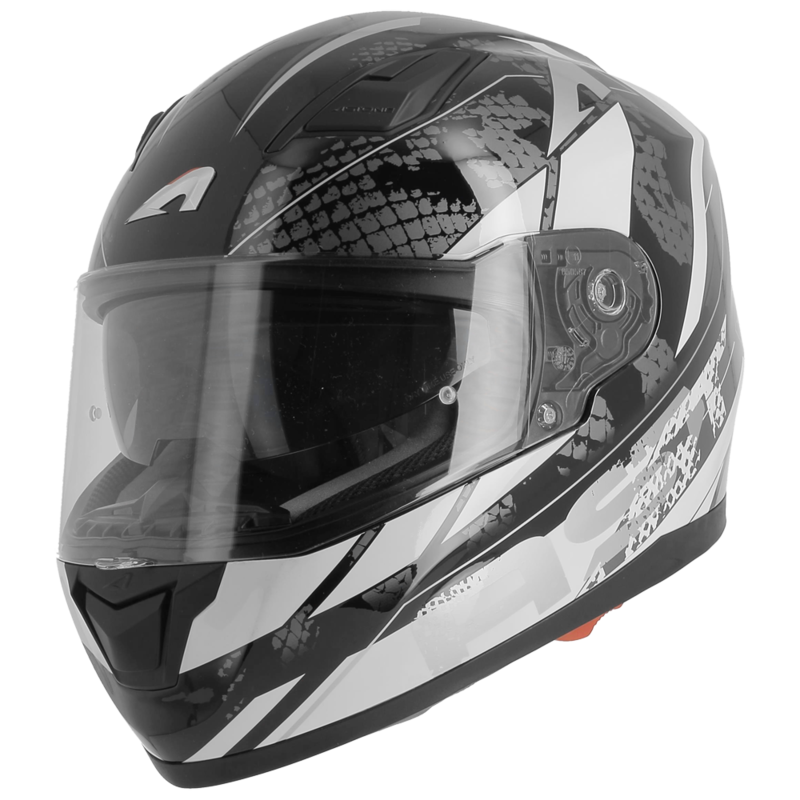 Some models include the Pinlock anti-fog lens®, others have the pre-configured Pinlock visor®. 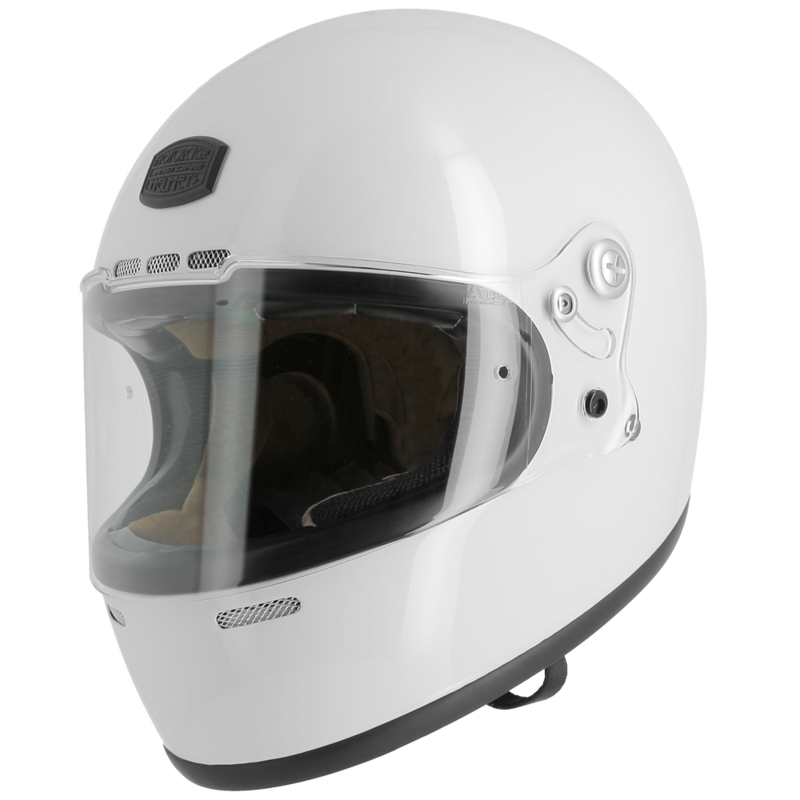 Some models are fitted with a retractable internal sun visor.